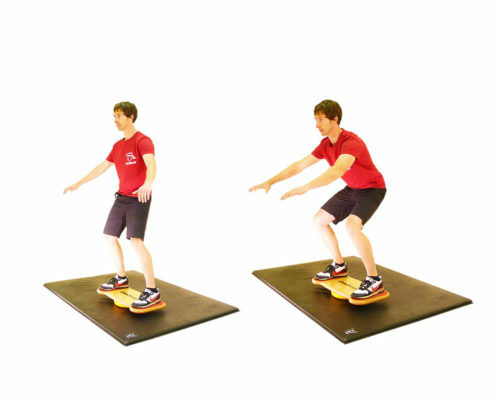 CoolBoard’s unique movement means our exercises work your core constantly and engage more muscles. Great functional fitness for life and any sport, giving you strength with control. 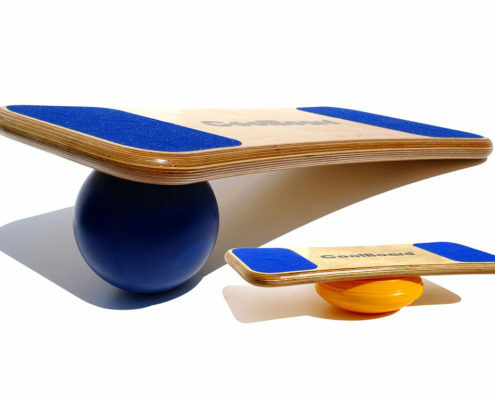 Perfect for training, toning, injury rehabilitation and prehabilitation. With more exercises being discovered all the time.